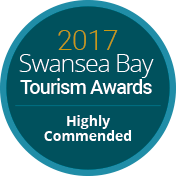 Three Cliffs Bay is an award winning family touring park in the heart of Gower. 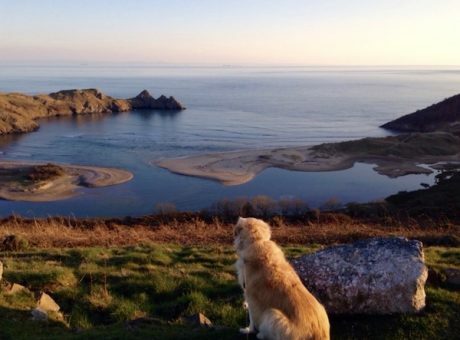 It is a short walk to the beautiful Three Cliffs Bay. 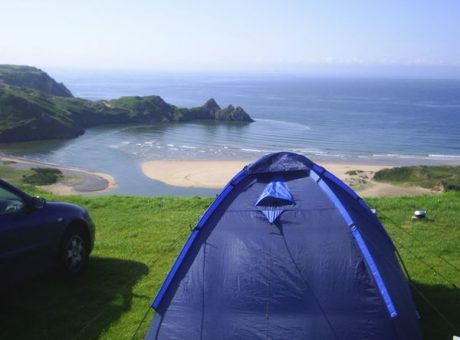 Three Cliffs Bay is Swansea Bay and Gower’s only Visit Wales 5 star family campsite in the heart of Gower. 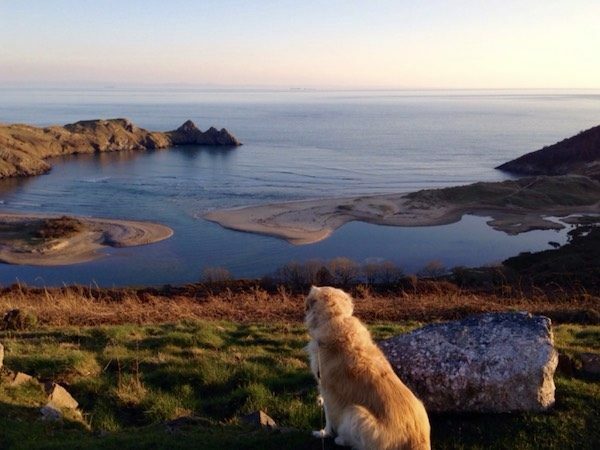 It is a short walk to the beautiful Three Cliffs Bay where families can enjoy the golden sands. 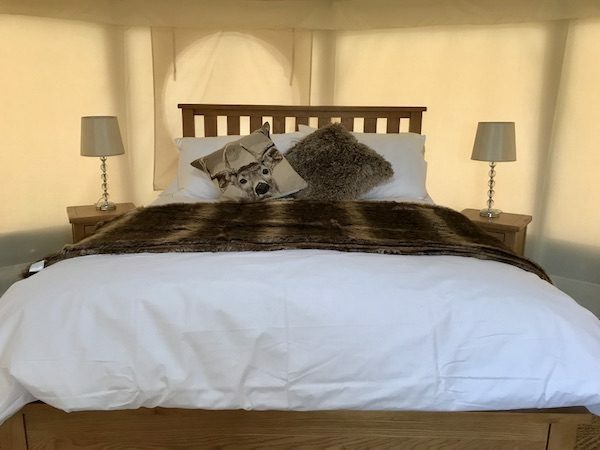 Families and couples are welcome with tents, caravans and motorhomes, we also have luxurious yurts which can sleep up to 5 and are naturally dog friendly. We have a brand new fully refurbished amenity block, split up into over 20 ensuite style bathrooms. 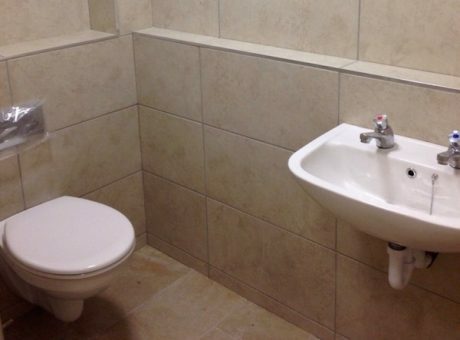 Each bathroom has underfloor heating, touch sensor showers, sink, toilet and even a large heated mirror. Also within the amenity block, are separate loos, kitchen area, disabled bathroom and outside dog washing showers. There are also hair-drying facilities available. We have electric for caravans and tents. 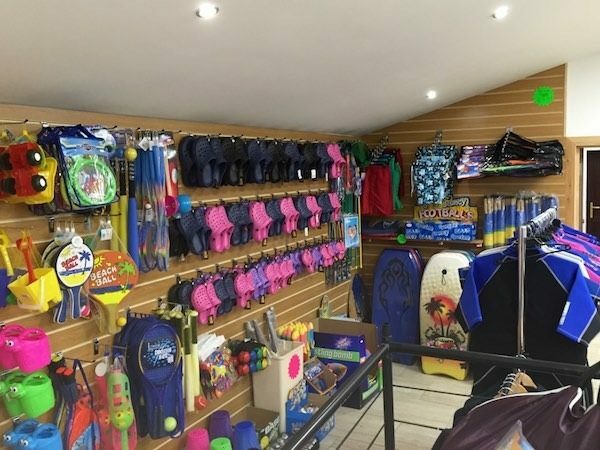 The shop is open 7 days a week, 8:00am - 7:00pm. It is open longer during weekends and school holidays. 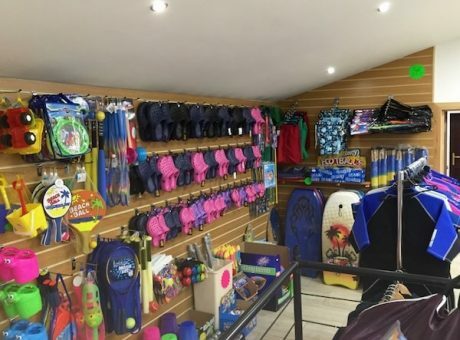 The on-site shop sells everything from fresh bread, milk and dairy products, general groceries, frozen foods, cold drinks, ice-creams, home made cakes and toys & souvenirs. We also sell bags of frozen ice and have an ice-pack freezing service (where we rent out our own ice-packs ready frozen). 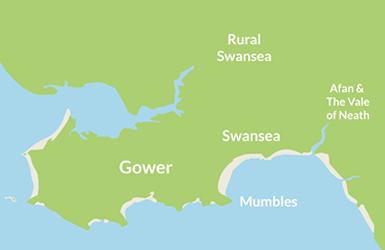 There is a large range of welcome hampers, bbq hampers and alcohol readily available with a strong focus on local product. 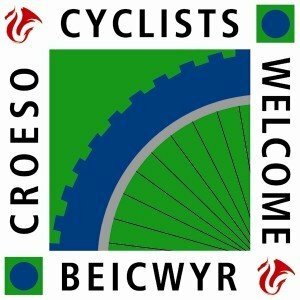 We also offer useful services for campers, including Calor Gas exchanges, mobile phone and laptop recharging, hot take-away teas, coffees and drinking chocolate, as well as recycling for glass, cans & paper. 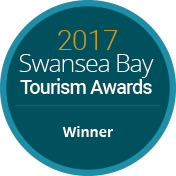 Swansea Bay Tourism award 2017. 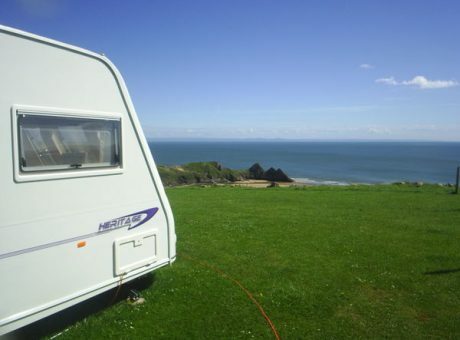 Best caravan and camping park. 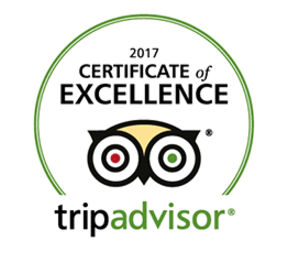 Driver complimentary coffee or tea on arrival.